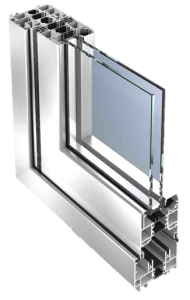 WERU are always at the forefront of technology and offer Europe’s widest choice in true high tech windows. Contemporary designs with the latest in security ventilation and energy saving. 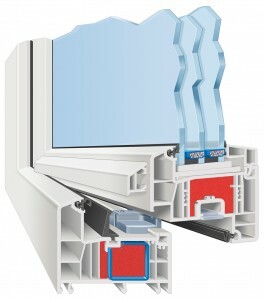 While most of our competitors may have one main system, we have made it our goal to achieve a whole family of systems, maximising the full benefits of triple glazing within the latest fibre composites, aluminium and PVCu frame profiles.  With full RAL accreditation every Weru window is made in Germany with the highest quality guaranteed. To achieve the badge of brand leader you can have 100% confidence that our ranges really are special. We are confident that no other competitor can match the specification or design and colour choice. Contemporary looks with state of the art technology. Highly efficient fibre reinforced profile, which outperforms aluminium. Wide colour choice and triple glazing as standard. Ultra low U Values. The first true 3rd generation 86mm profile setting the standards the Industry will follow. 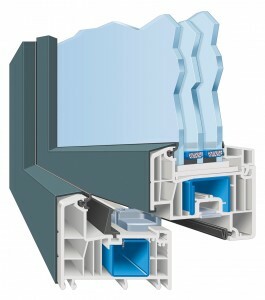 The ultimate Aluminium PVCu composite window, with the sharp lines of external aluminium with almost limitless colour choices and the unrivalled thermal performance of the Afino range. The classic Aluminium solution. Almost any colour available with the widest choice of glazing up to 53mm and class leading levels of thermal performance and security. 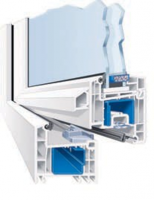 The perfect partner to the superb Weru Bifolding door system. The all round solution that still holds huge market share owing to its huge choice of colours and opening formats. 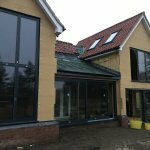 No other system covers so many solutions in new build and renovation. Can be used alongside the Afino range as both share the unique Weru flush and off set site lines within the profiles.